The following was written Morgan Jones for the Deseret News. To read the full article, click here. The LDS Church’s Hamilton New Zealand Temple will be closed beginning July 2018 for extensive renovation, including a seismology upgrade, Mormon Newsroom reported Friday. Announced by the First Presidency of The Church of Jesus Christ of Latter-day Saints, the renovation is expected to be complete in 2021. Upon completion, an open house will be held and the temple will be rededicated. Originally dedicated on April 20, 1958, the Hamilton New Zealand Temple was constructed by volunteers who gave their time as “labor missionaries” in order to complete church buildings in the Pacific, Mormon Newsroom reported. 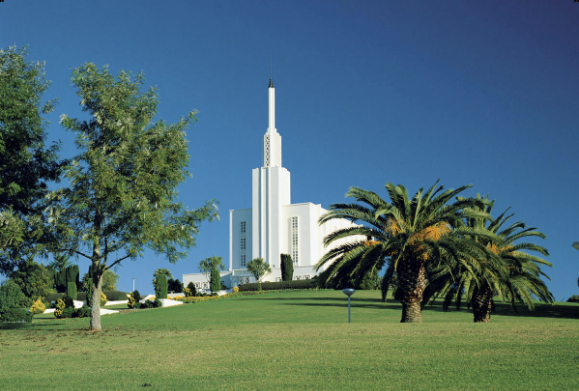 The temple currently serves church members in New Zealand and the Cook Islands. During the renovations, members in these areas will travel to one of the other nine temples in the Pacific area or elsewhere.